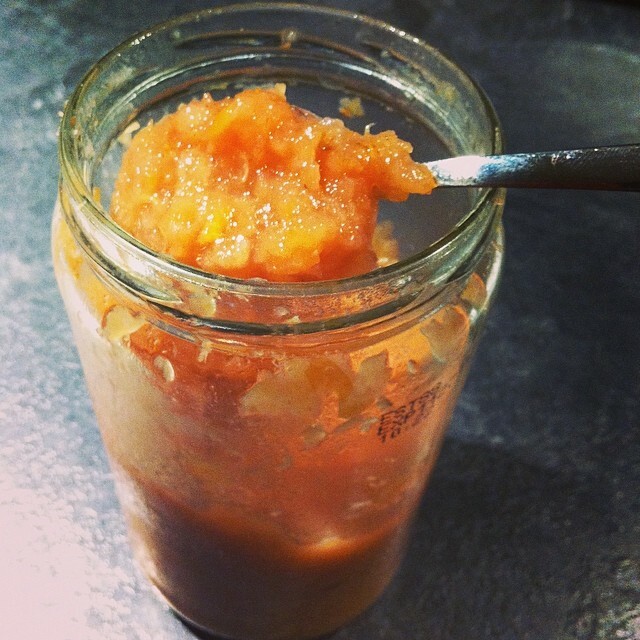 Juicing Pulp marmalade | Dr. CECILIA de MARTINO, N.D.
Here’s another way to use the left over pulp after juicing. Add the fruit pulp and lemon peel to a pot with about 2-3 cups of water and let it boil on medium heat for a few hours until the fruit is soft. Keep checking and adding water as needed. The consistency should be that of a thick soup. Add the butter, baking soda and salt and keep stirring. Add the different sweeteners (sugar, maple syrup and honey) to the fruit. As it keeps boiling, taste it and add more sweetener if desired. You can also stick to one type of sweetener. Once you have reached the consistency and sweetness desired, add 1 sachet of pectin. Let it boil vigorously for 5 – 10 minutes. Pectin will create that marmalade thickness. Fill a clean (pre-boiled) jar with the marmalade all the way to the top trying not to leave any air gaps. Close the jar with a lid and store in the refrigerator. The change from hot and then cold temperature will create a seal. Enjoy your marmalade on toast or a muffin for breakfast.